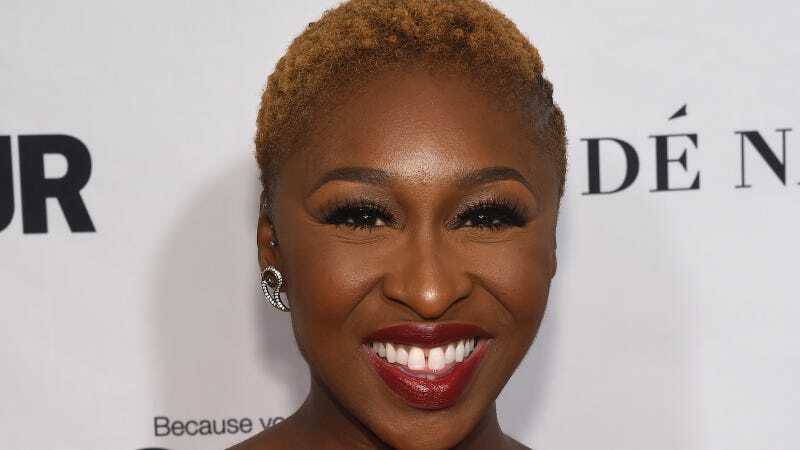 Cynthia Erivo, who was perfect in her role as Celie in Broadway’s The Color Purple, has been cast as Harriet Tubman in the upcoming biopic, Harriet. Erivo is also nominated for a Grammy (which airs on Sunday) and she’s starring in the Steve McQueen-directed Widows with Viola Davis. All this means she’s primed for a future EGOT, which would be well deserved. Here she is singing a rendition of “I’m Here” from The Color Purple on The Late Show with Stephen Colbert.